The Panthers arguably have no bigger need – certainly on the offensive side of the ball – than offensive tackle at this point, with their presumed pair starters having played exactly one game together in their current roles – a game in which they posted their lowest passing yardage, second lowest points and third lowest total yardage of the 2018 season — and they don’t have another tackle on the roster with an NFL game in their career. Oh, and one of their two tackles is on a one year contract coming off a season-ending injury.  Hear more of our thoughts on the offensive line and how the Panthers can fix it through the upcoming draft on this week’s episode of The Great British Drafting Show, where Dan Kreso and I go through my entire draft board – you can also check out my guard and center big boards, as well as a deeper look at Andre Dillard. 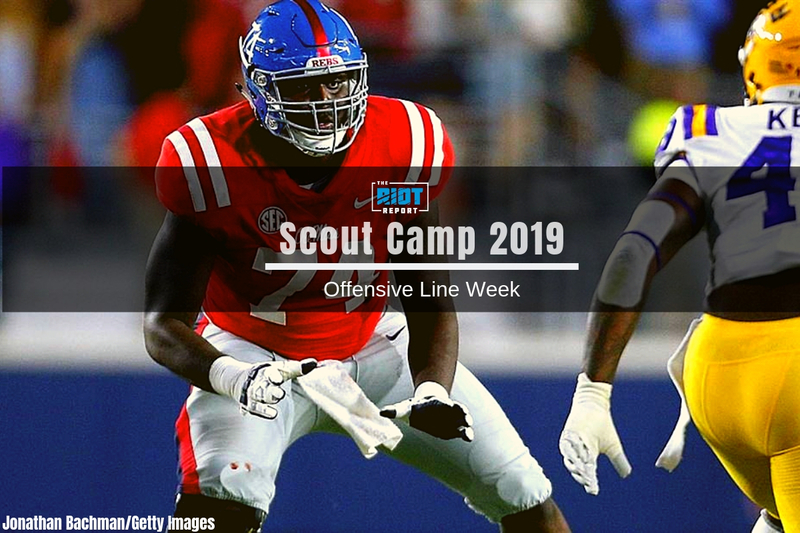 With that in mind, the Panthers are likely in the market for an offensive tackle as early as the first round – especially if trading down a few rungs is in the cards, one of the players they might consider is Ole Miss’ Greg Little. So what does Little offer on tape, how could he improve and would he make sense for the Panthers? First, he uses his feet well off the line to get inside of his defender as required by the outside zone and does so while showing good knee bend to lower his center of gravity and with his weight over his feet. He also shows good hand usage, with his elbows tight to his frame and a nice two-handed punch to the frame of the defender. The play isn’t asking him to drive the defender backwards as much as guiding him away from the ball, which he does effectively; in an ideal world, he would have continued to work his feet rather than bending his back, but he had already accomplished his responsibility by this point. Now that really isn’t something you see every day. Both issues can be alleviated by better and more consistent knee bend; with Little, the issue is largely with the latter – he generally played with a good pad level as a run blocker, but he would benefit from eliminating plays like this, with the most common occurrence, as it is for most players, being a gradual rise in play height as a play goes on rather than continuing to drive through his defender. Some of this comes with scheme – asking a tackle to reach-block onto a 3-tech on a play where the run is going inside the tackle is ambitious at best, but there is also a degree to which Little needs to be able to lower his center of mass using knee bend rather than by leaning into blocks – see above – as well as learning to be content with executing his block rather than risking missing his block in an attempt to drive his defender off the side of the screen. This is something Little will obviously want to try and eliminate from his game, but it is worth noting that this isn’t something that is present on all or even most of his plays, but rather an inconsistency which creeps into his game at times. Overall, as a run blocker, Little shows the hand usage, body control and bend needed to be a very good player, he just needs to put all three together on a more consistent basis. There is no one area of his game in this regard which appears as a consistent issue, and there is no doubt that he is capable of being an excellent run blocker, but as Ole Miss didn’t run a scheme which asked him to dominate at the point of attack, it is hard to conclude from his tape that he is going to be able to step in and become an elite run blocker in a power scheme right away, even if he has the talent to become one. But his combination of movement skills, hand usage and body control should allow him to be a major asset to a zone blocking scheme from day one, especially if he can reign in his inconsistencies.